Today London is facing a host of environmental challenges. Toxic air, noise pollution, the threat to our green spaces, and the adverse effects of climate change, all pose major risks to the health and wellbeing of Londoners. In response to the draft London Environment Strategy, WEN set out a number of suggestions and key actions that were missing. We are hopeful that the Major will include these in the final strategy, to be published in 2018. Thank you for enabling us to contribute to London’s Environment Strategy. WEN welcomes the vision, ambitions and many of the policies outlined in the strategy. However, we would like to see more emphasis on lifestyle changes from Londoners that would help to deliver the aims of the strategy. We also hope that the Health Strategy and the Environment Strategy will be strongly linked, as they are complementary and would strengthen each other. Below are suggestions to further improve the Environment Strategy. The tree planting plans for London, which will help to capture carbon and improve air quality. 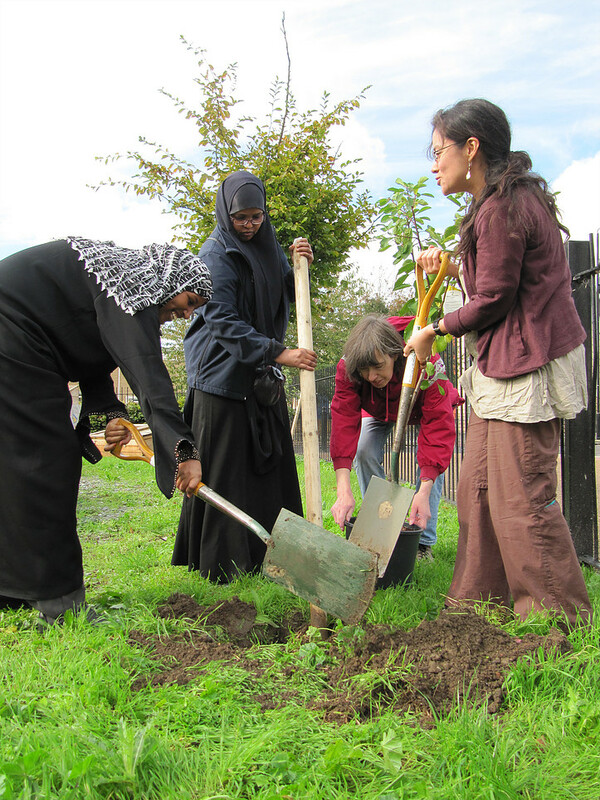 It would be good to see fruit trees given priority in the tree planting plans, which could also provide local fruit for Londoners contributing to a reduction in food miles and improving access to fruit for people on low-incomes. To further strengthen the green infrastructure proposals we would like to see much more priority given to community food growing in London. 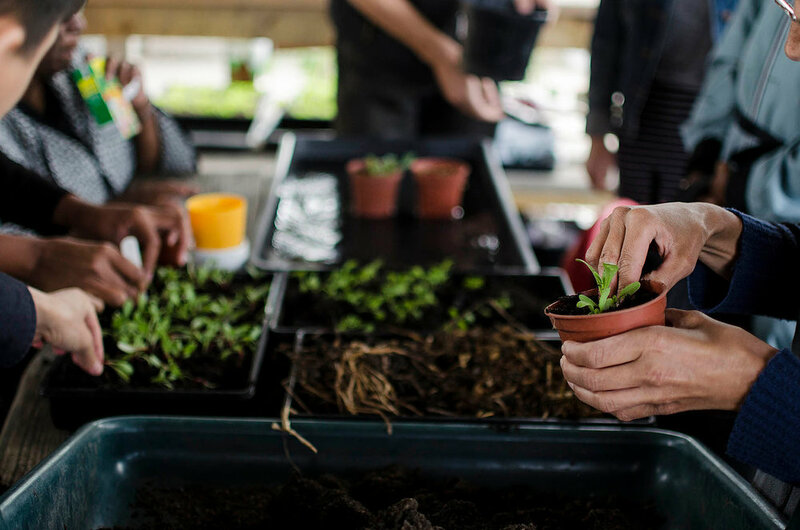 London has been a pioneering leader in supporting and creating community food gardens, which have multiple social, health, environmental and economic benefits. 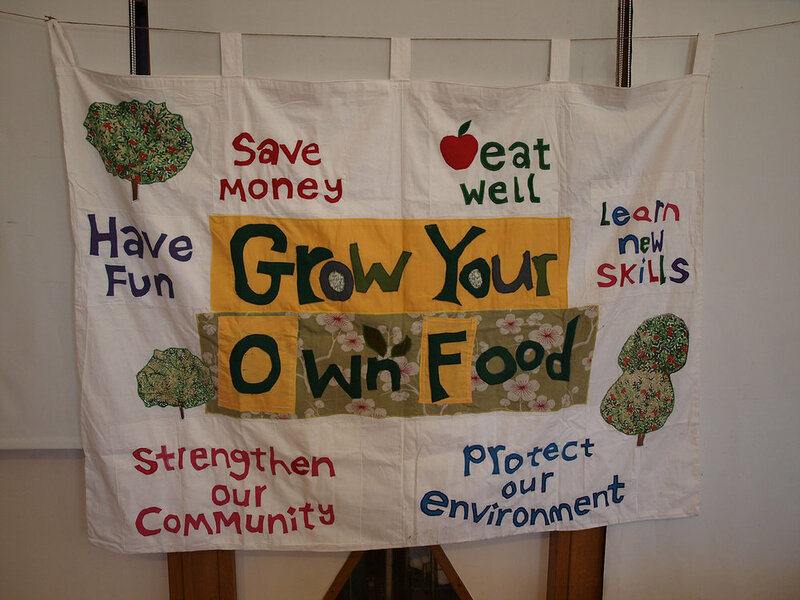 Community food gardens can also contribute to biodiversity targets, as well as building community cohesion. This could be added in Objective 5.1, page 134. 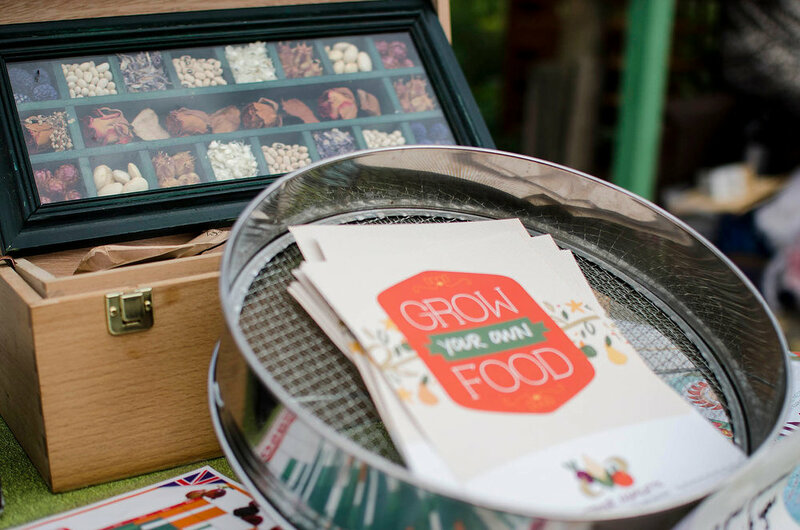 The strategy should also include targets on increasing the capacity of London to grow food for local consumption. We suggest that new developments should have to provide areas for food growing as standard practice. Existing community food gardens in London should be protected and further sites identified and given priority in planning decisions. More funding needs to be allocated to manage green spaces effectively. Community-run green spaces need funding support. We would like to urge the Mayor to reduce land-use devoted to cars such as car parks. These spaces could be used to provide more green spaces such as parks and community gardens and would help to tackle air pollution as well as mental and physical ill health. This would particularly benefit people on low-incomes who tend not to own cars, especially Black, Asian and Minority Ethnic (BAME) women. We are concerned about the Biodiversity Offsetting plans in the strategy. We support the submission made by Friends of the Earth on this topic. WEN welcomes the goal of becoming a zero carbon city by 2050. It is important to ensure that social and gender justice are a central part in the zero carbon London. Research confirms that climate change exacerbates existing inequalities, especially gender inequality, and how this relates to other social inequalities such as race, class, income, age, ethnicity and education. Climate responses tend to be gender-blind resulting in male perspectives being favoured whilst overlooking women’s experiences. We would like to see the care economy, which involves child-care, caring for the elderly and sick and domestic work, valued and recognised in urban climate change policies. The care economy is the foundation of the whole economy, and these roles are still predominantly carried out by women. WEN believes that the culture of care needs to be a pre-requisite for a low-carbon city. GenderCC- Women for Climate Justice (an international network based in Berlin) is doing a groundbreaking pilot project ‘Gender into Urban Climate Change Initiative Project’ in six global cities. WEN urges a similar approach to be adopted in London. WEN has a strong track record of highlighting the gendered impacts of climate change. In climate change adaptation and mitigation policies we believe that it’s important to take an intersectional gender approach to ensure that all policies address the different vulnerabilities of Londoners. We would like to see specific measures in the strategy to ensure that women are equally involved in decision-making and solutions to climate change. We believe that this will lead to better environmental solutions as different perspectives have been taken into account. A gender blind approach to the environment leads to less effective policies. We support the Mayor’s measures to address fuel poverty, as this again impacts women disproportionately as there are more women living in low-income households than men. We welcome the focus of reducing food waste in the strategy, including packaging and general food waste. Supporting campaigns to reduce single use packaging is a good step. Plastic water and soft drinks bottles contribute significantly to waste, so we would like to propose investing in water fountains throughout London to reduce waste and improve health. Recycling targets should be higher but more emphasis should be placed on getting people to Reduce/Re-Use/Re-Cycle in that order. More effort needs to focus on behaviour change for this to happen. London should have a target to cut food waste by 50% by 2030. Promoting and supporting composting throughout the capital is essential in reducing food waste. Education campaigns informing people about the different composting options such as wormeries should be supported. Community food gardens could assist in these efforts. Funding towards organisations challenging behaviour change through reducing food and other waste should be supported. Examples are Real Nappies for London (RNFL), WEN, Federation of City Farms, Community Composting Network and Eco-Active. Promoting the use of cloth nappies over disposable ones should be included in the strategy. Disposable nappies contribute significantly to landfill and pollution. We would like to see a clear target on this to reduce disposable nappy use. One suggestion is to provide funding to the London Boroughs to join the Real Nappies for London scheme (RNFL), which operates a voucher scheme to incentivise people to use cloth nappies and also provides support and information about their use. Nappy laundering services subsidised by the GLA or Local Authorities would further encourage people to switch to cloth nappies. This would make waste reduction easy and more accessible for people on low-incomes or people living in flats. This would be a triple win of reducing waste, reducing poverty and reducing environmental harm. 200,000 tonnes of sanitary waste is produced each year in the UK. The plastic in these products blocks sewers and ends up in our rivers and beaches. 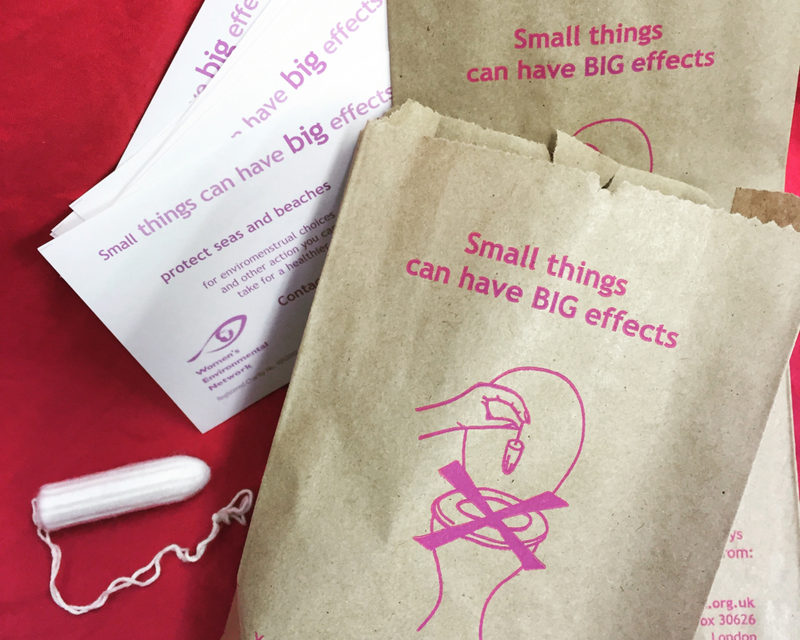 WEN would like to see measures to promote reusable alternatives such as menstrual cups and washable pads included in the Environment Strategy. WEN welcomes the targets to address air pollution in London. We would like to see more short-term targets to tackle this issue with immediate effect. We suggest a London-wide Ultra-Low Emission Zone (ULEZ) to start at the end of 2018, which would cover all vehicles throughout the capital. More investment in walking, cycling and public transport is required at the same time. Car clubs should be encouraged over private vehicle ownership and car parking severely restricted to further incentivise. These measures would particularly help women who have higher public transport use and lower car ownership. Providing free cycle training for people, above all BAME women, would also be beneficial in discouraging car use and reducing air pollution. We believe that supporting local food production is an essential element of creating a low carbon economy. Vegetable based food production should be prioritised due to its climate and health benefits. 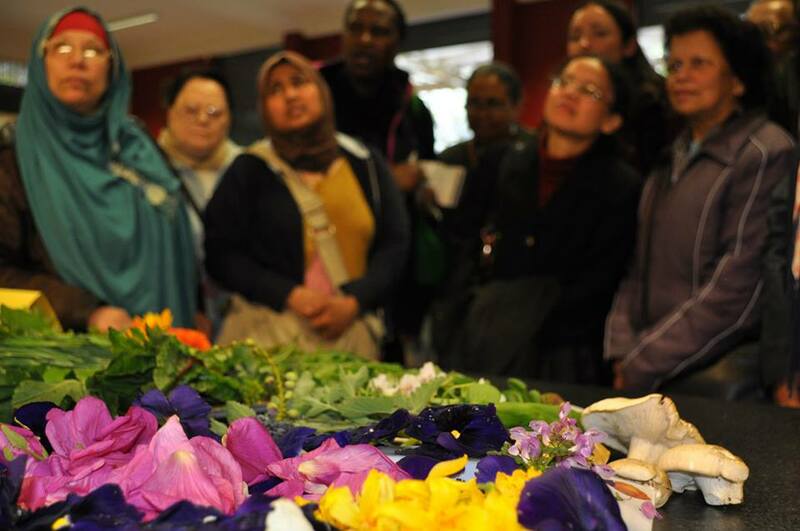 The Tower Hamlets Food Growing Network offers a practical model of building community resilience and environmental education in response to global issues such as climate change and food security. Similar models could be rolled out in London to enable the transition to a low carbon economy. WEN supports the Mayor’s opposition to expanding Heathrow. WEN believes that all airport expansion should not be allowed in order for the UK to comply with targets of 1.5 degrees of global warming. Airport expansion in London would also contribute significantly to air and noise pollution, which adversely affect BAME communities who predominate in the areas adjacent to City Airport and Heathrow.